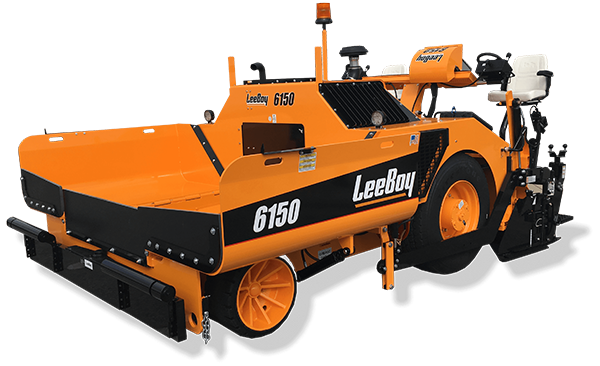 Boasting of a small footprint yet retaining a 15 foot-wide screed, the LeeBoy 8500D allows for wider and longer pulls than competitive pavers. This important detail, along with less hand work, means the end user minimizes the number of stops which increases productivity and profitability. 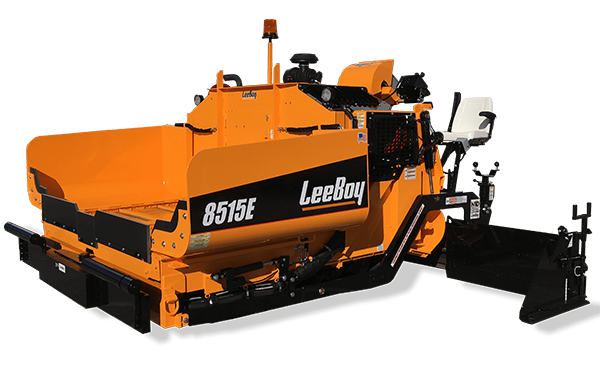 The 8500D features traditional controls which lessens any learning curve and allows for immediate use. 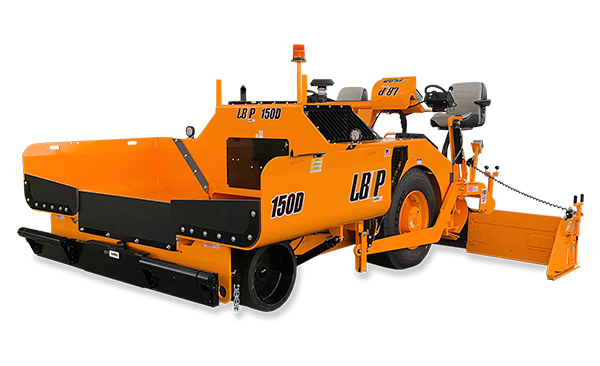 This paver is a true commercial class machine easily fitting onto a trailer with other complementary equipment in order to provide high revenue opportunities for its patrons.